We are so glad you’re here! 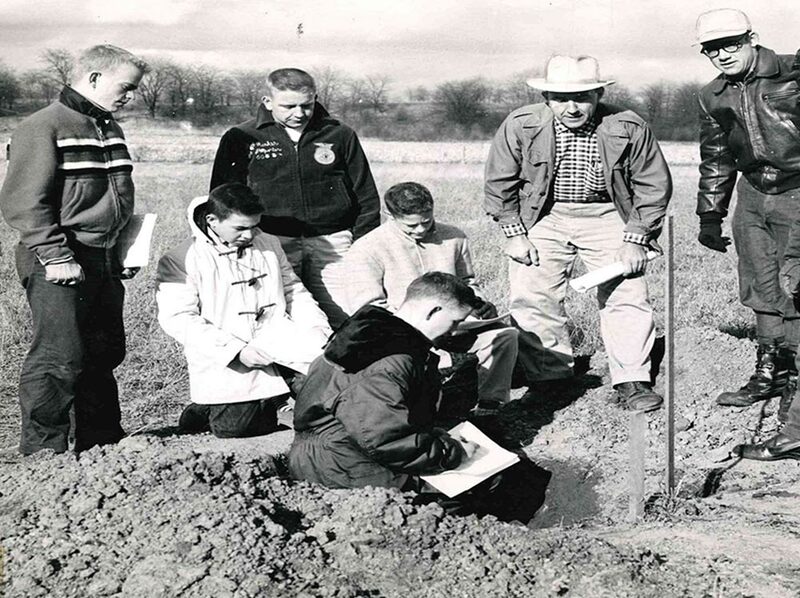 Please feel free to search our site for the latest in water & soil conservation in Clark County, Ohio. If you would like to get in touch with our team directly, please visit the Contact Us page. 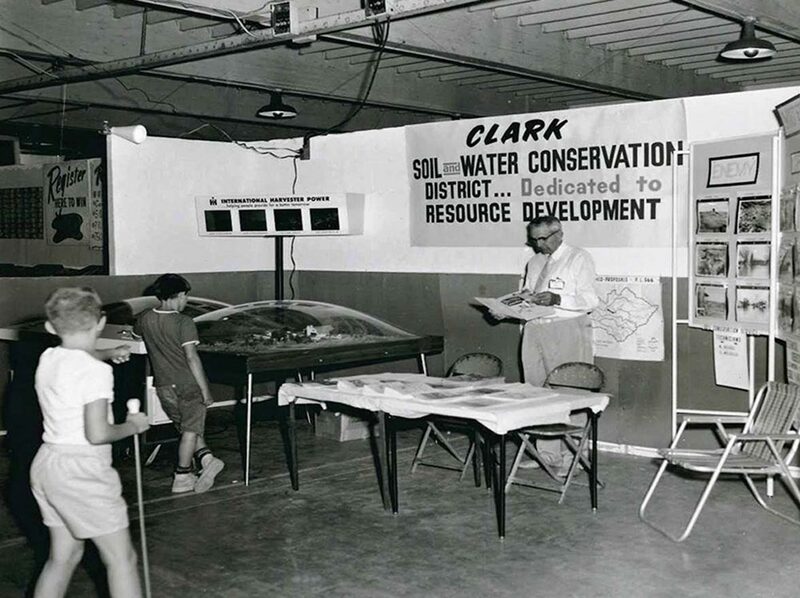 Learn resourceful tips and tricks to conserve and protect our natural resources in Clark County. 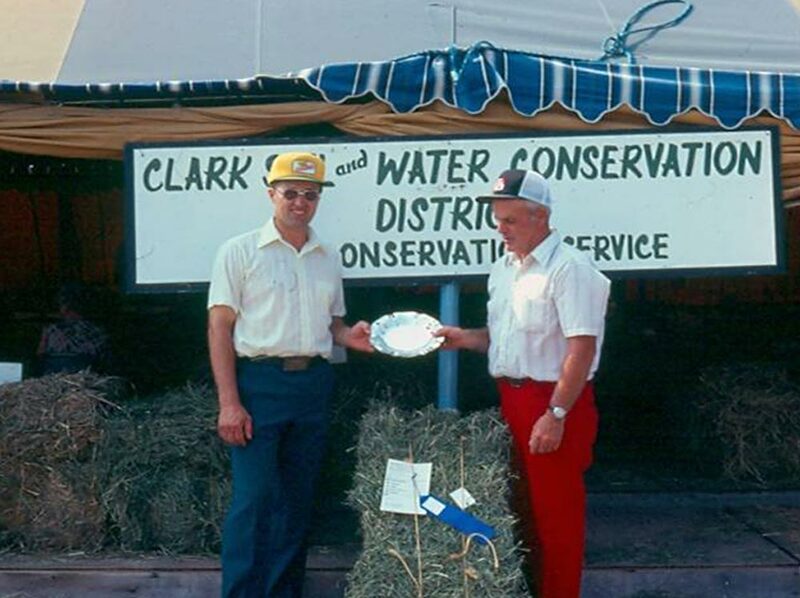 Interested in getting to know the soil and water conservation team for Clark County? Click the button below to learn more about our staff and our board. 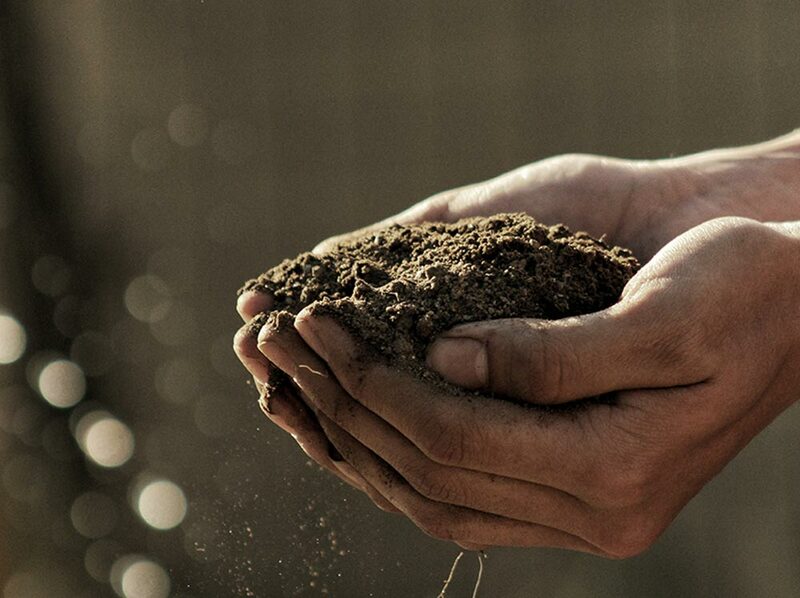 Stay up-to-date on the latest for all Clark Soil and Water Conservation District news and events in Clark County, Ohio. We’re open Monday thru Friday 8:00am to 4:30pm.